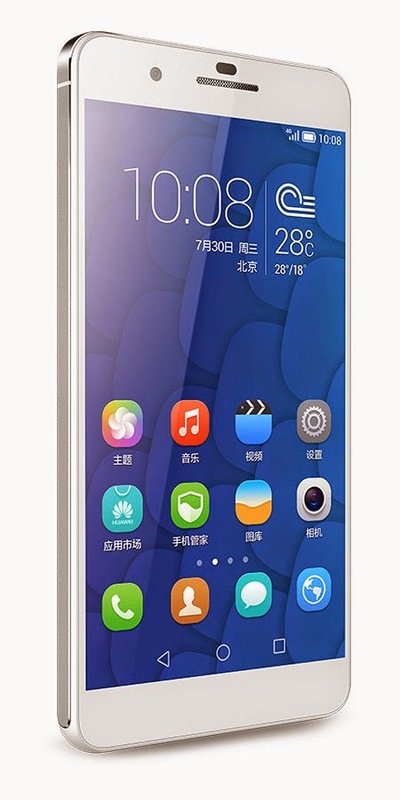 Huawei Honor 6 Plus has officially been launched in China. It packs a 5.5" IPS display of 1080p FullHD resolution and utilizes the company's proprietary Kirin 925 chipset. This particular SoC has an octa-core processor with four Cortex-A15 and four Cortex-A7 cores, Mali T628 MP4 GPU and 3GB RAM. It also has support for 4G LTE Cat.6 connectivity at 300Mbps downlink, There is also 32GB of expandable storage onboard. The most intriguing feature of this highend phablet from Huawei is its two 8-MP camera sensors at the back. Through its SLR-grade ISP technology and software algorithms, it will allow you to take 13-MP shots, capturing twice the light a single sensor and does super-fast autofocus at just 0.1 seconds. Everything is powered by a large 3,600 mAh battery. 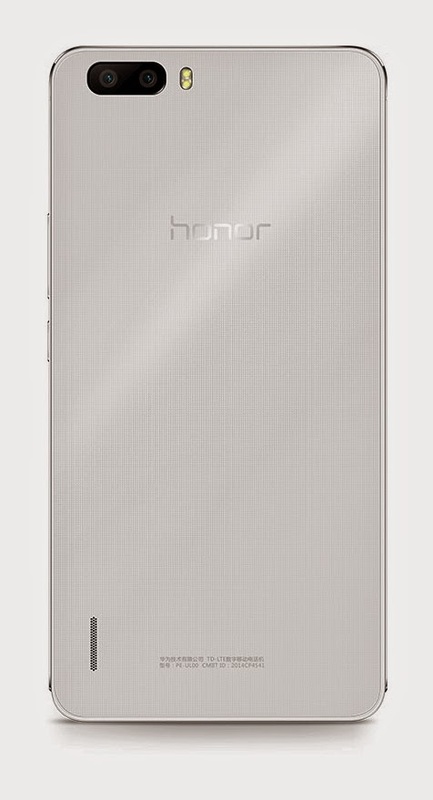 The Honor 6 Plus runs Android 4.4.4 KitKat with Emotion 3.0 UI on top. There will be two variants of the phablet in China: one is a dual-SIM model with one SIM slot supporting 4G connectivity, priced at CNY 1,999 (€258) and another dual-SIM model where both SIM slots support 4G LTE, which costs CNY 2,499 (€322). There is no word yet on its international availability.